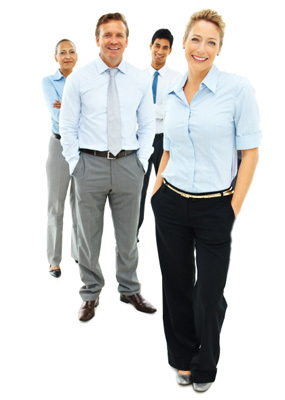 We are a staffing company specializing in information technology. Our team has over 15 years of experience providing suitable IT professionals for permanent & contractual positions. We have capability to provide IT professionals for all your software development, maintenance & networking needs. Highly talented staff, huge pool of consultants & our focused approach towards our clients result in providing right fit candidate, at right time & at reasonable cost. We do understand that the most important component of success for any business is the people working there. Our team helps our clients in providing the best fit Talent for their IT needs so that they just have to concentrate on their business & IT related concerns for us. Our recruiters have been using a high end application for providing you the best possible consultant to fulfill your needs very quickly. In 80% of the cases we submit the right candidate within 6 hours of receipt any IT requirement. Give us a chance to prove ourselves by giving us your requirement.